Get your free horoscope readings emailed daily. View daily horoscope on love, career and money advice. 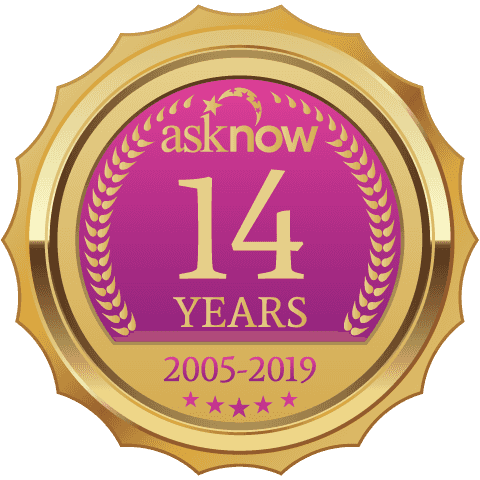 Get advice from the experts at AskNow.com.